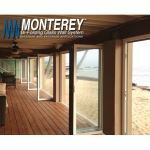 Description: Modern Contemporary Modern Contemporary styles typically begin with linear designs, minimalist elements, and a knot-free wood species. 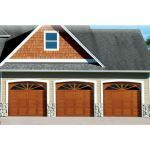 Description: Traditional Wood Collection The wood garage doors in the Traditional Wood Collection are available in either rail-and-stile or flush designs. 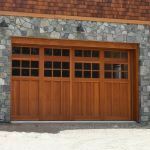 Description: What better way to add warmth and charm to your home than with the natural beauty of real wood garage doors? 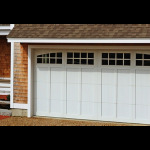 Classic carriage house styling celebrates timeless elegance. 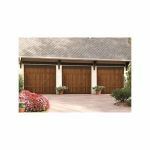 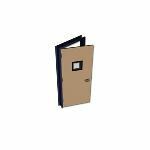 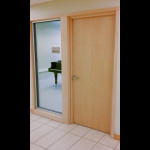 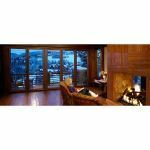 Description: Beauty & Performance Of Solid Wood Enhanced Peformance The NanaWall WD66 offers better protection from wind and rain in a solid-wood frame. 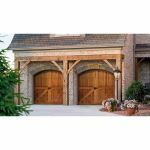 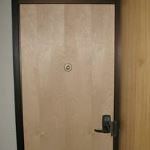 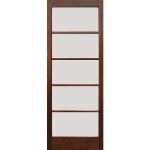 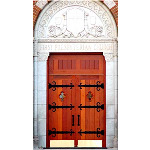 Description: We started with durable high definition fiberglass and blended in the design of traditional wood carriage style doors. 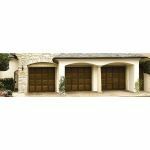 The result is an overhead garage door you’ve always wanted.